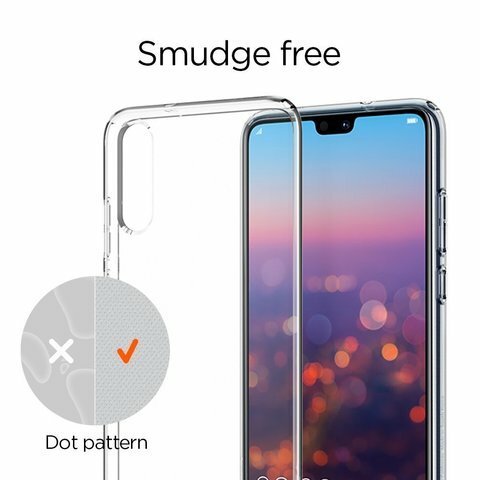 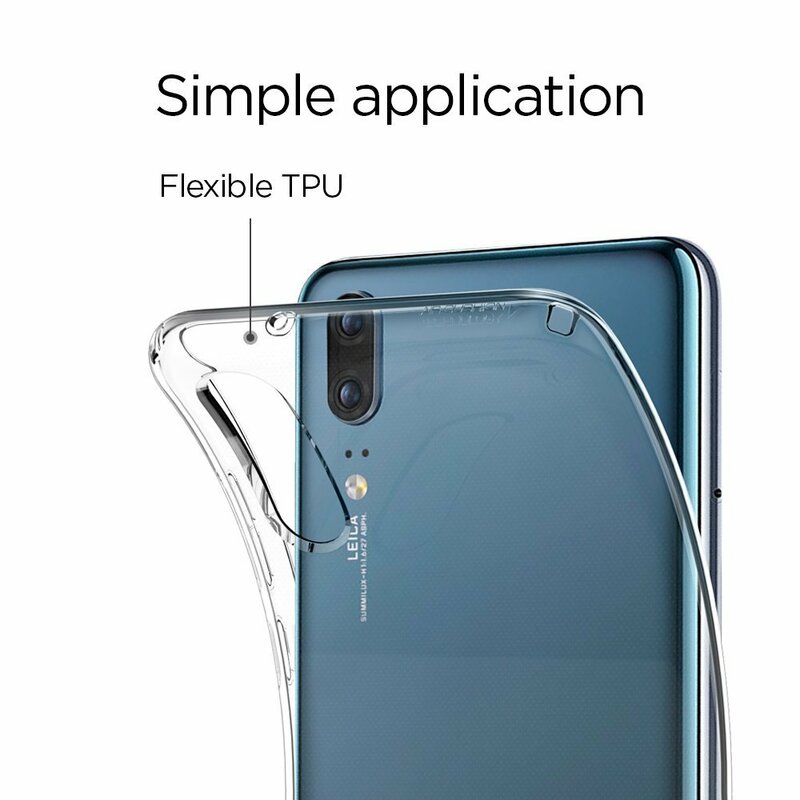 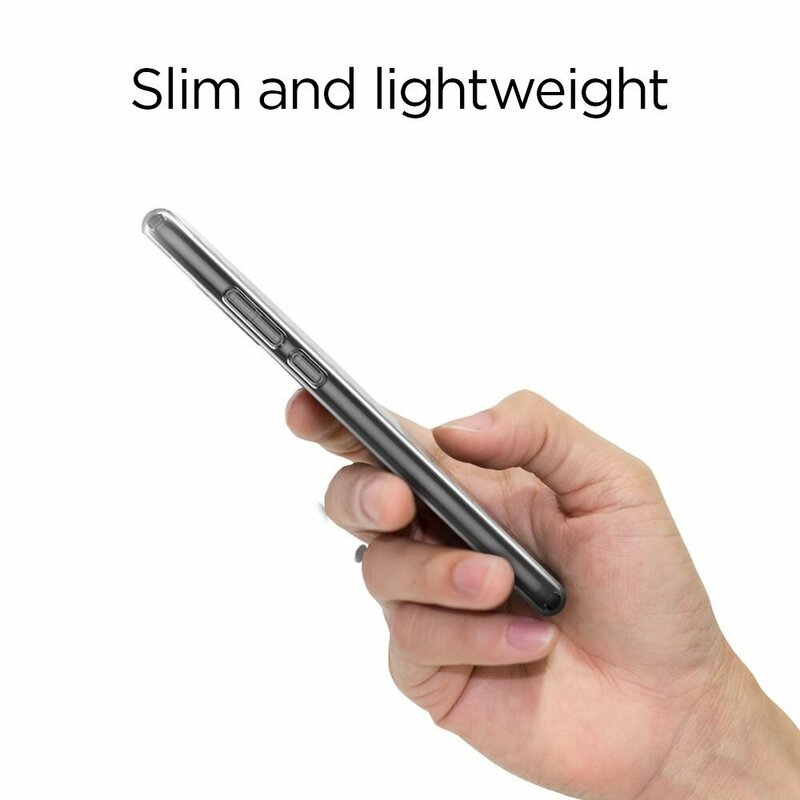 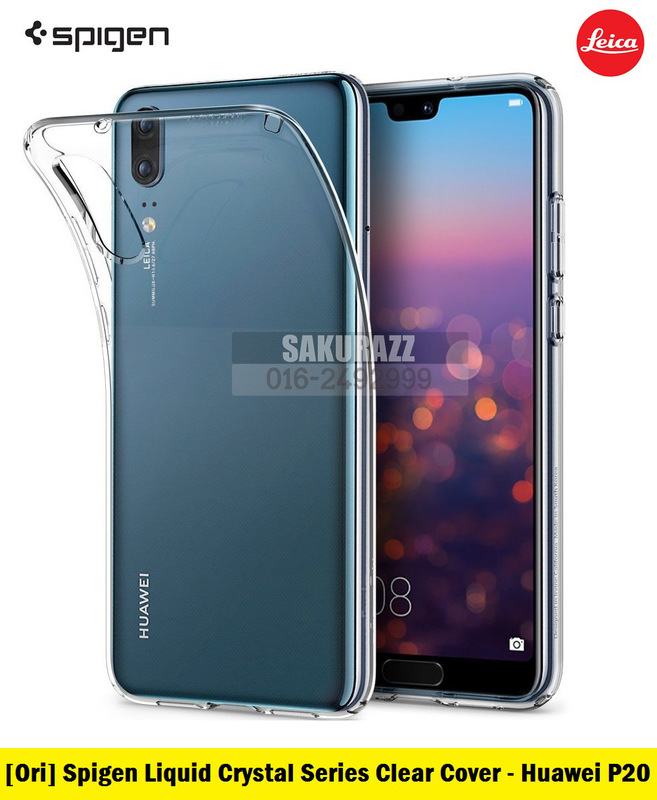 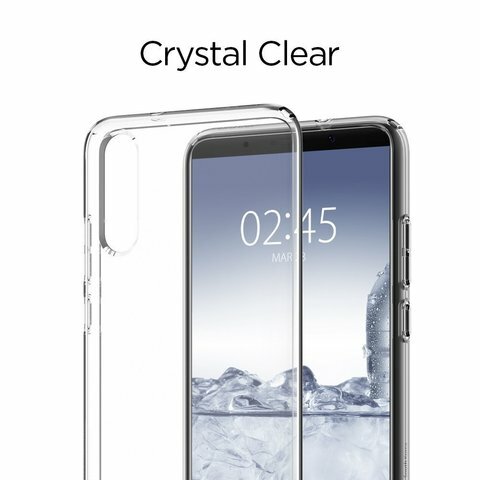 Spigen Liquid Crystal Series TPU Case for Huawei P20 (Crystal Clear) – Sakurazz - Where Service Matters. 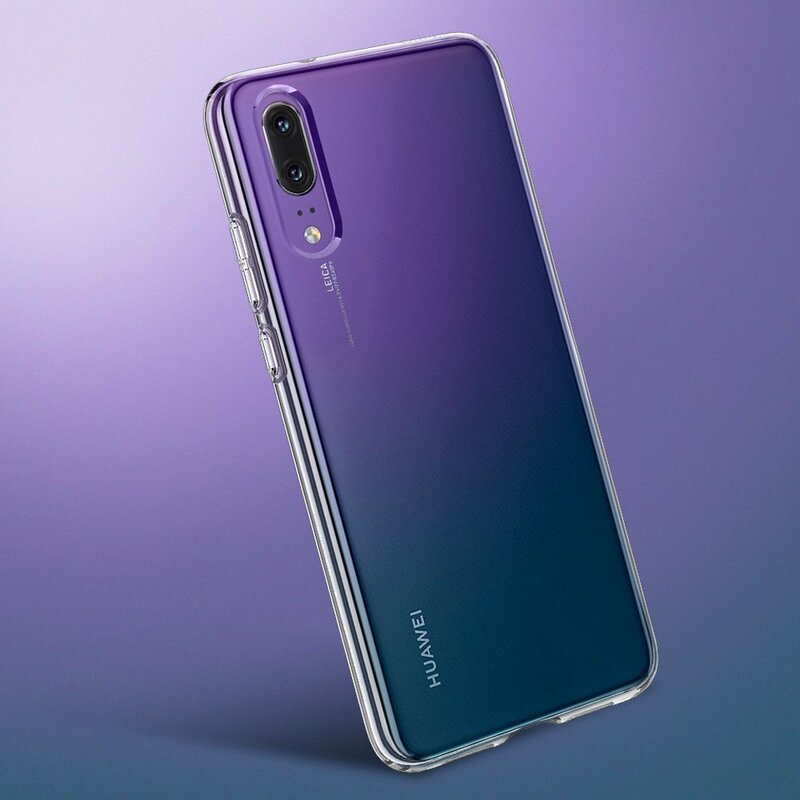 Showcase the all-new Huawei P20 with clear defense. 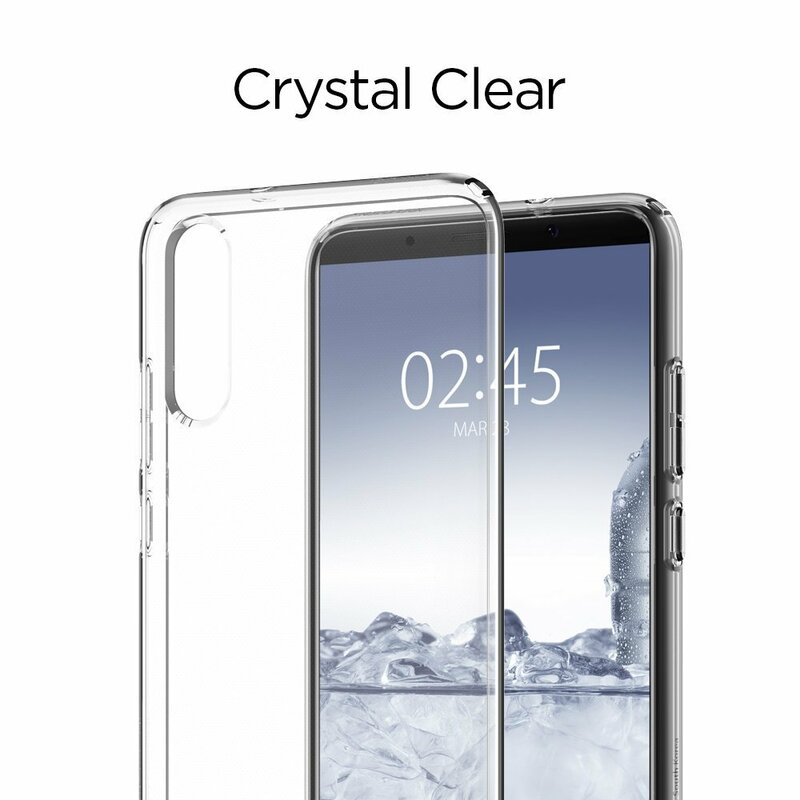 The Liquid Crystal® maintains the look of barely having anything on with simple installation. 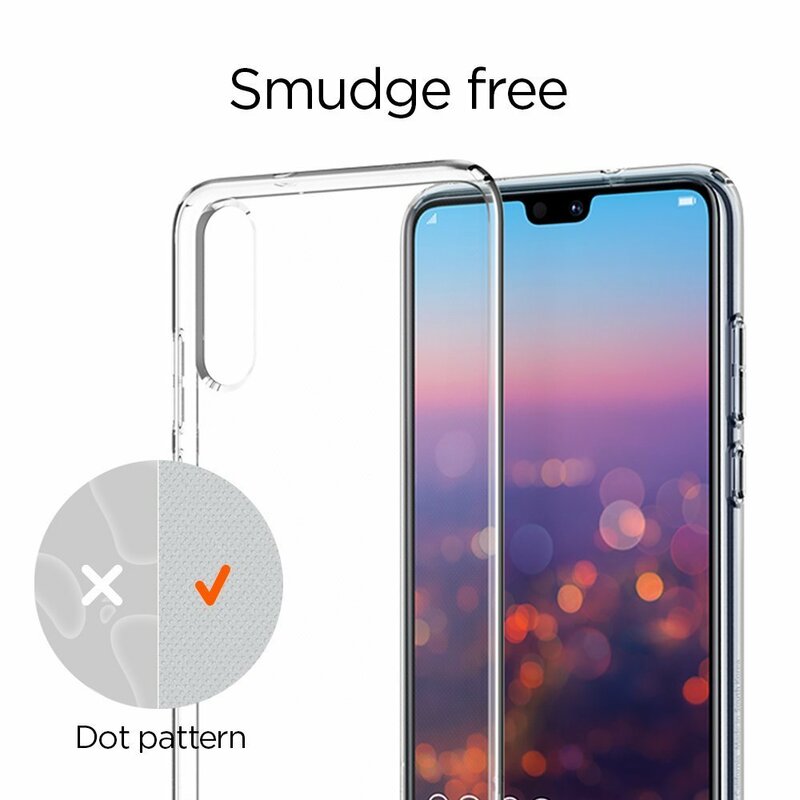 An innovative dot pattern adds a slim layer of space to keep the back clean and absolutely watermark-free. 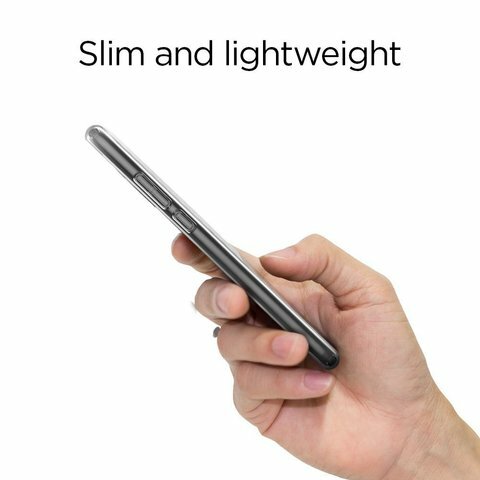 All buttons and cutouts are made with precision to provide reliable response and access. 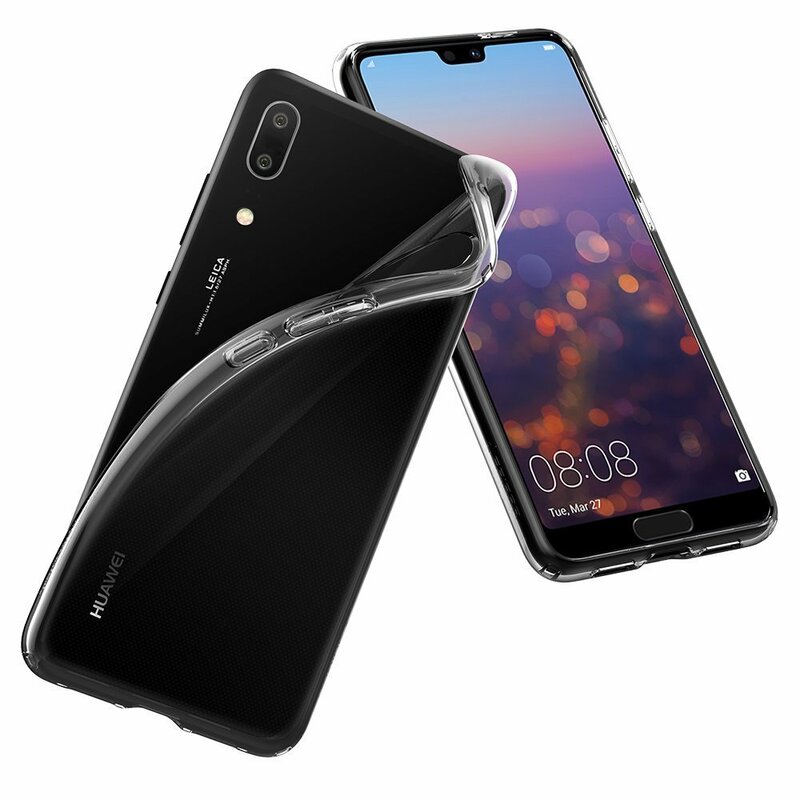 Show off the all-new Huawei P20 in a clear Liquid Crystal®.